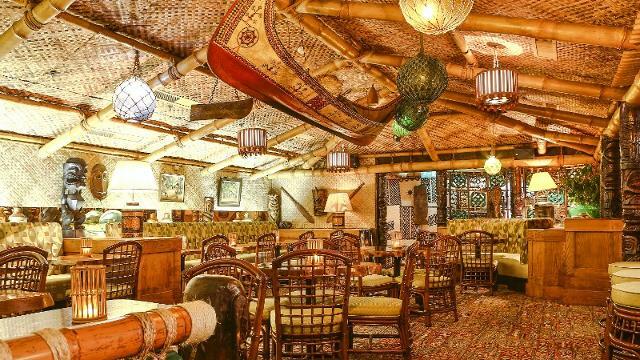 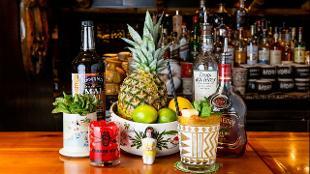 Trader Vic's in Mayfair celebrates more than 50 years of paradise! 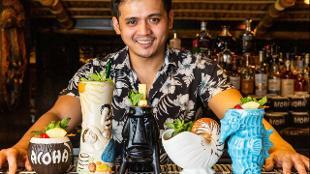 Tuck into global cuisines alongside tropical cocktails served in signature glasses. 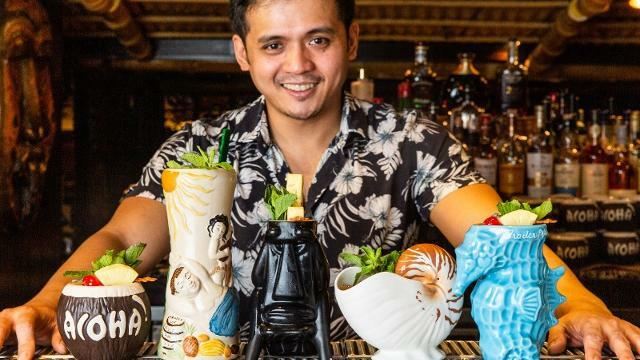 Sip on a Mai Tai –a Trader Vic’s creation - as you soak up the exoic atmosphere in the bar, which is decked out with authentic artefacts and trappings from around the South Pacific. Diners can choose to start with a Trader Vic’s favourite such as the jalapeno cheese balls; or for the more health conscious, the kah lew salad with kale, radish and ranch dressing. 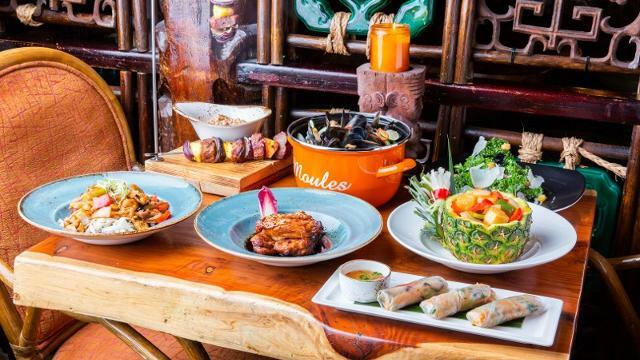 For mains, sample the supremely popular Filipino-style chicken adobo from the charcoal-fired oven, the sweet and sour tofu served in a pineapple, or depending on your cravings you might go for a Trader Vic’s signature curry. 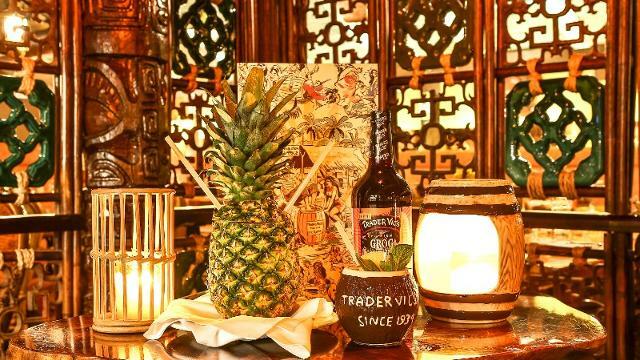 With tiki vibes all week long, as well as live music from Friday to Sunday and a DJ, Trader Vic’s is a one-of-a-kind experience and not one to be missed. 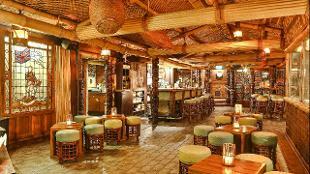 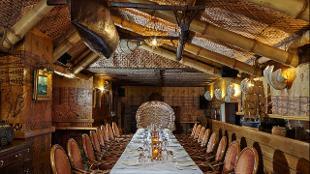 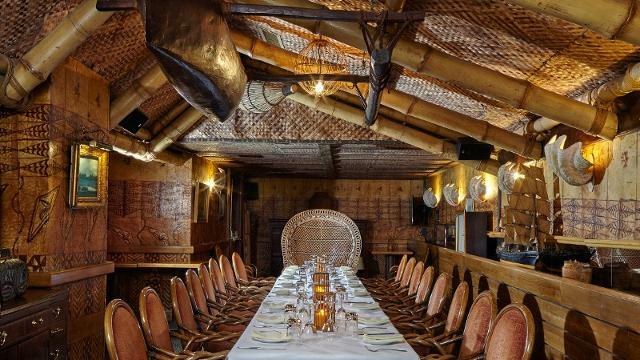 Trader Vic's Mayfair offers a truly exotic experience, just seven minutes’ walk from Green Park Tube station.